[PDF] Chinatowns around the World: Gilded Ghetto, Ethnopolis, and Cultural Diaspora | Free eBooks Download - EBOOKEE! 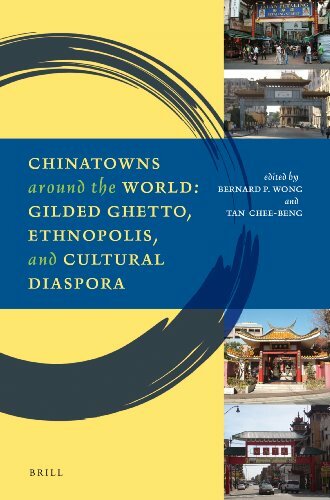 Description: The authors of "Chinatowns around the World: Gilded Ghetto, Ethnopolis, and Cultural Diaspora" seek to expose the social reality of Chinatowns with empirical data while examining the changing nature and functions of Chinatowns in different countries around the world. No comments for "[PDF] Chinatowns around the World: Gilded Ghetto, Ethnopolis, and Cultural Diaspora".